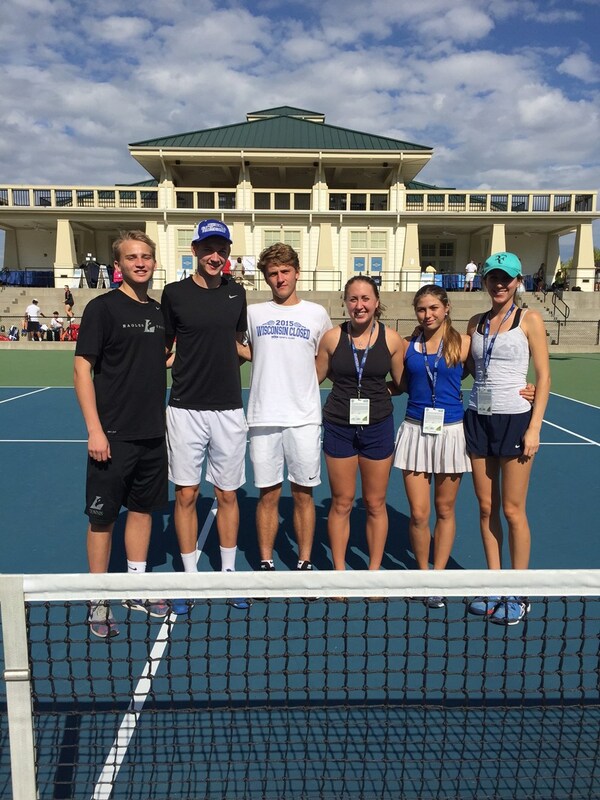 The Supreme Court, Green Bay, 18 and Under WI and Midwest Champions competed at the USTA National Championships. Congratulations on a fun weekend of tennis play and 8th place in the NATION. Way to go Supreme Court.